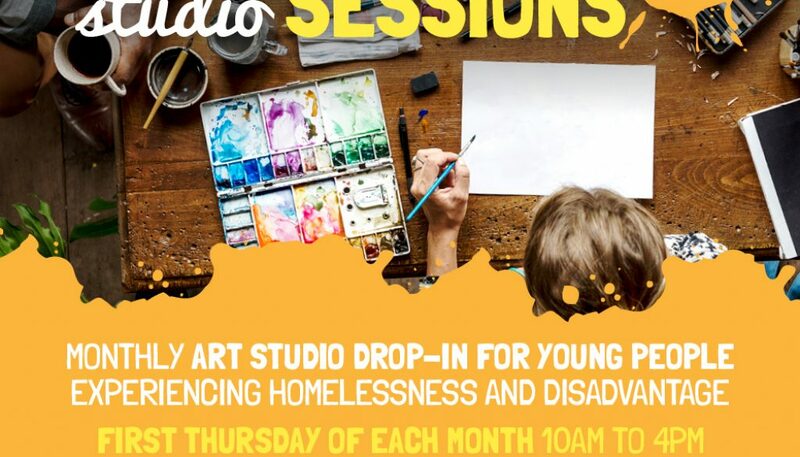 Youthworx has just started our new drop-in program, Colour Them Safe is the brainchild of Albie Colvin who is an incredible designer in his own right, the program runs the first Thursday of every month here at Youthworx 29 Tinnings street, Brunswick. Any young person experiencing marginalisation is welcome to come along, we have a really supportive team so its a no pressure environment. Come along and have some fun and relax! 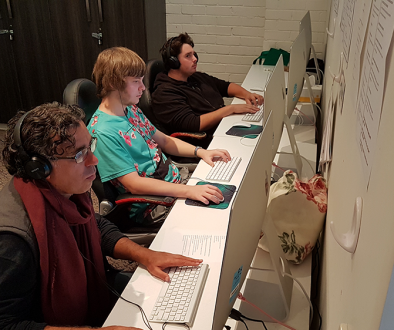 A Big Week For Youthworx! Youthworx acknowledges Traditional Owners of Country throughout Australia and recognises the continuing connection to lands, waters and communities. We pay our respect to Aboriginal and Torres Strait Islander cultures; and to Elders both past and present.